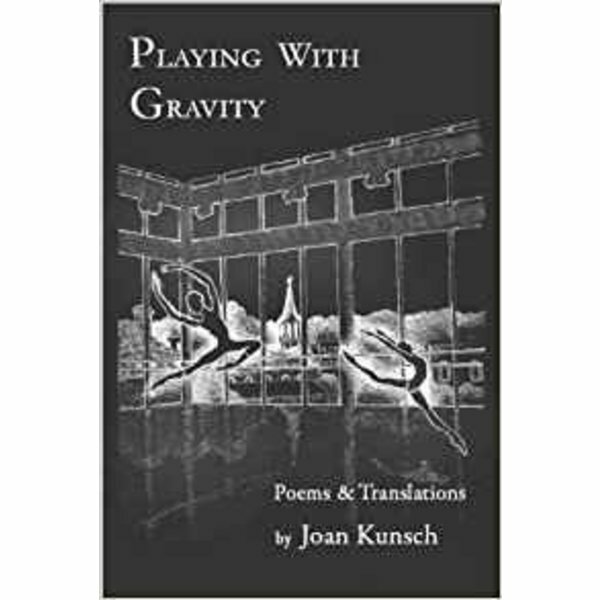 This book was written by Nutmeg own teacher and choreographer, Joan Kunsch. Written by Nutmeg Conservatory's teacher and choreographer, Joan Kunsch. This book is a series of Poetry and translations.